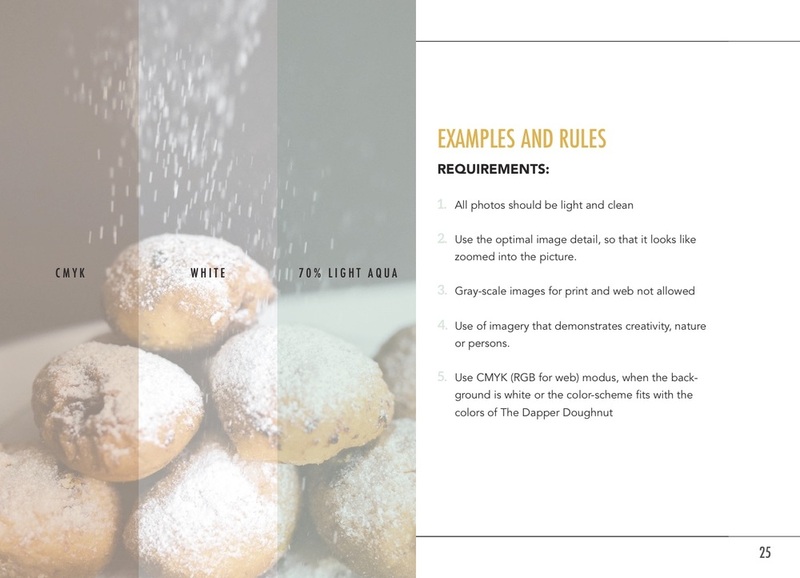 Dapper Doughnut — DIGITAL DESIGN CO. This has been one of our favorite projects to date! We were responsible for building out an entire brand from the start to finish. We started with a loose design and concept and have been developing the branding, messaging overview, website, and app design. We are also in charge of the architectural design, materials list, 3D rendering animation, and other design elements to actually build out the space. This is by far our most intense project and most exciting. We can't wait to bring The Dapper Doughnut to you!